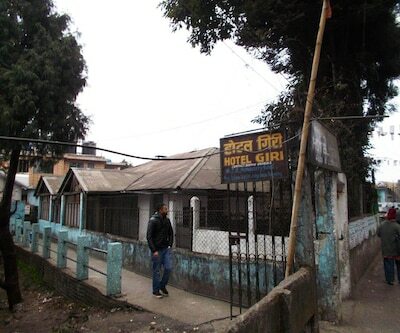 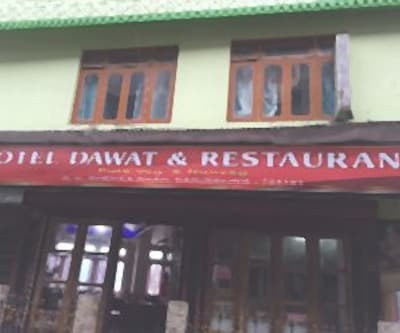 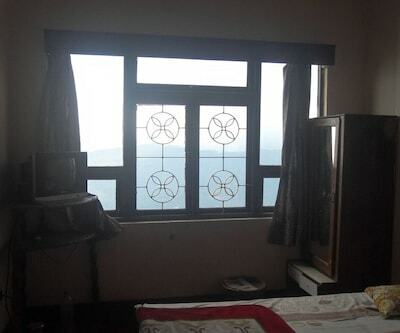 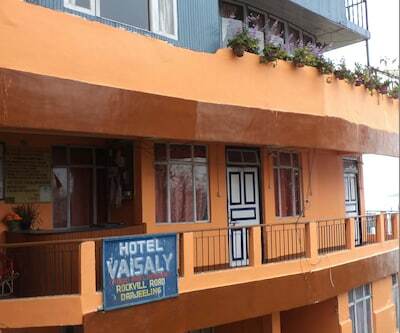 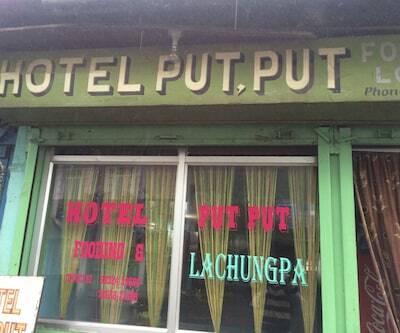 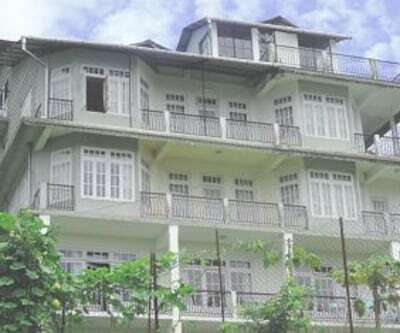 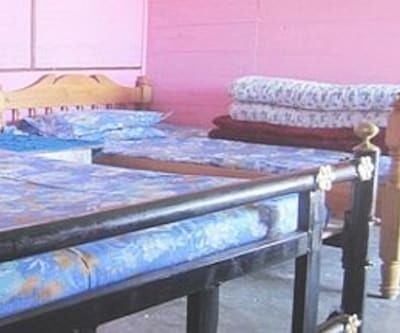 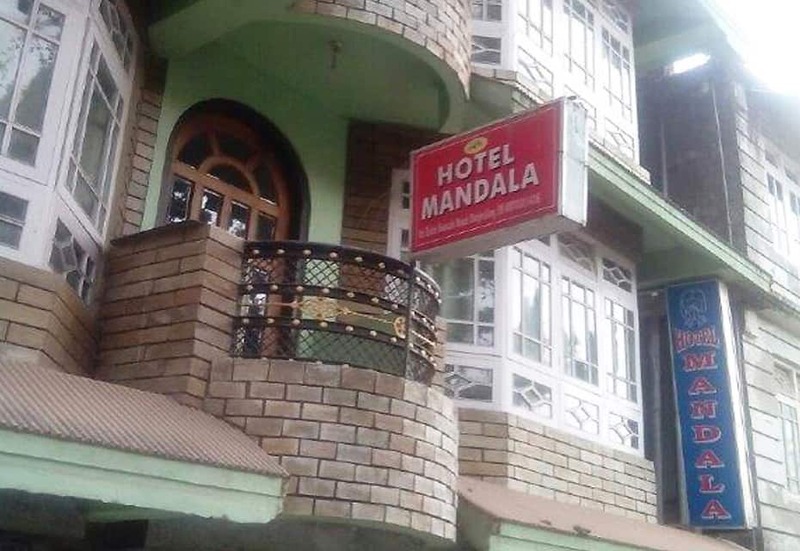 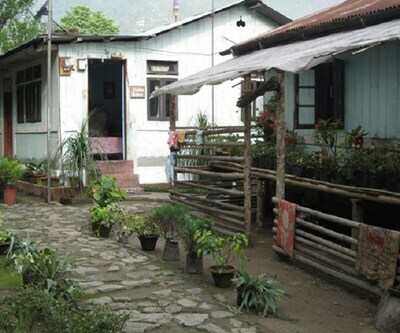 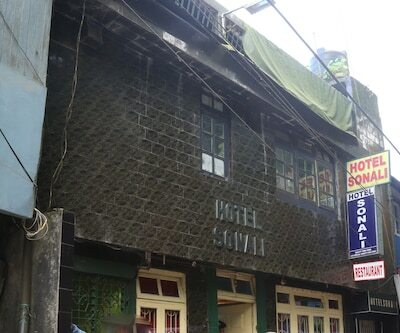 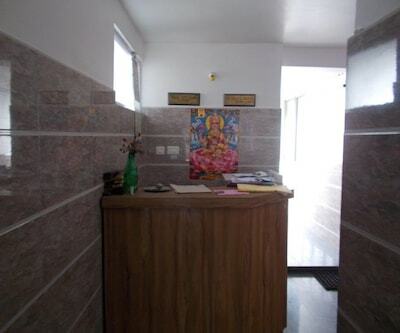 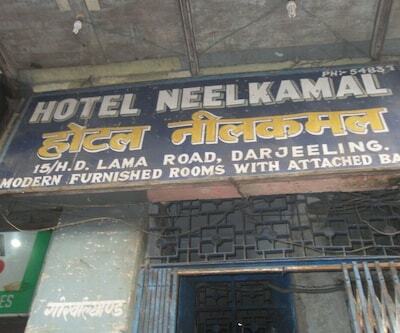 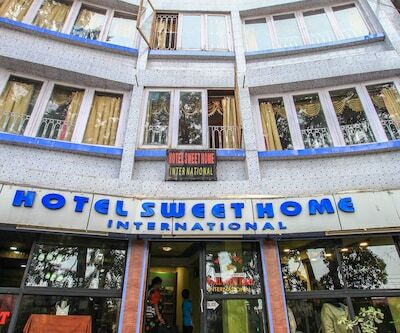 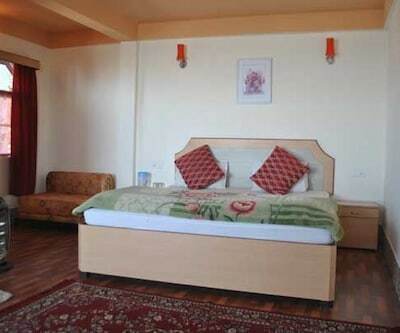 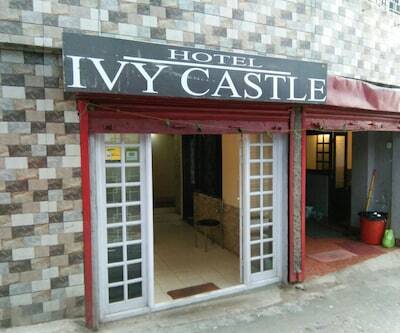 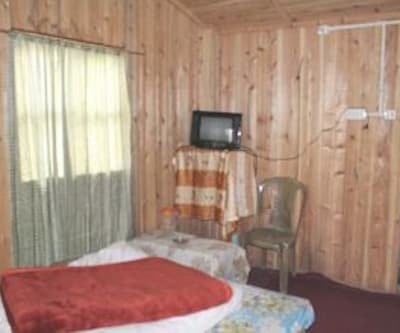 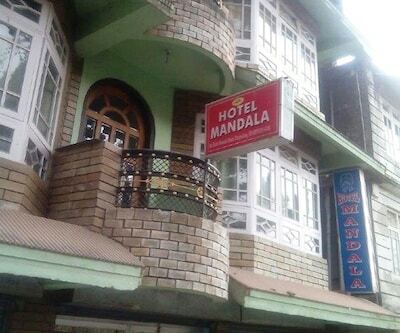 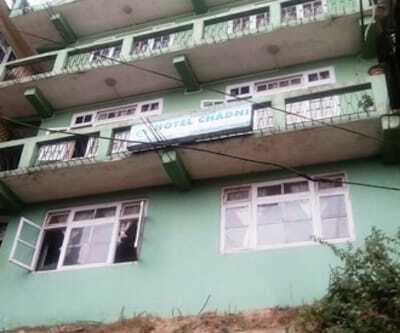 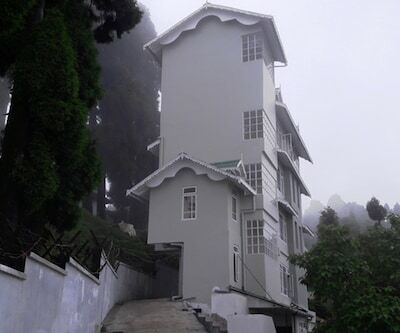 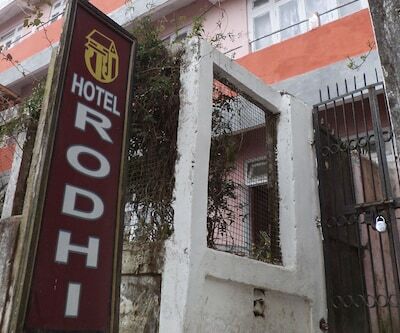 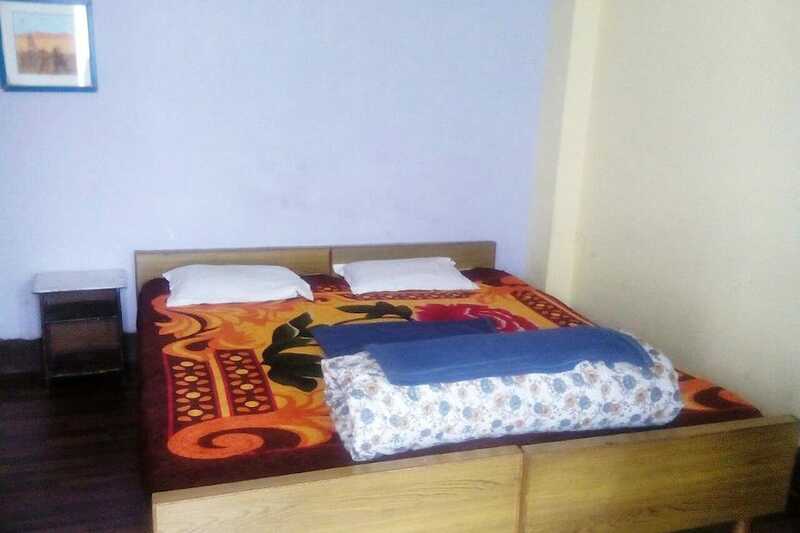 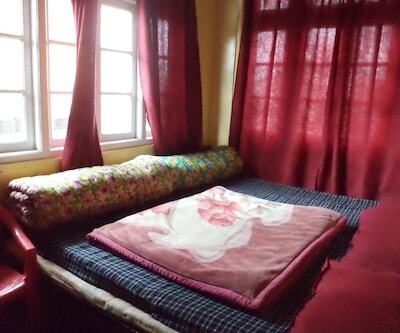 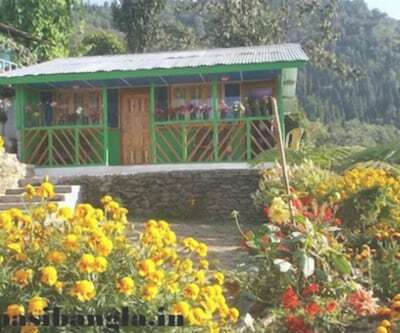 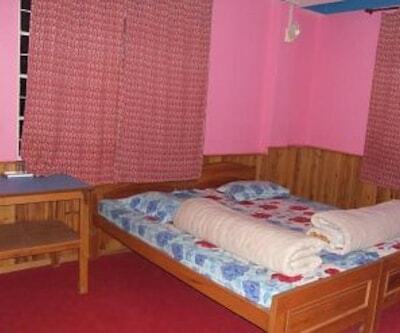 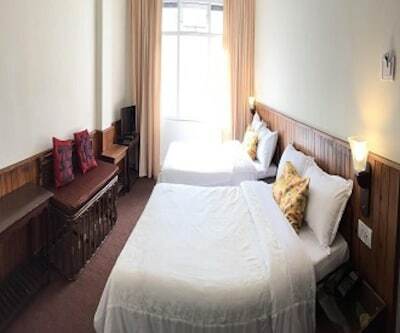 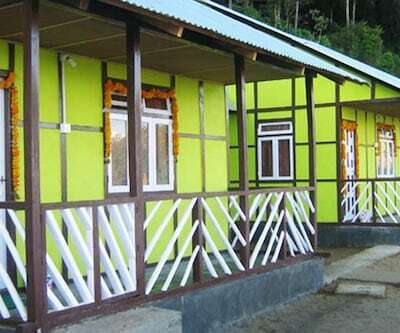 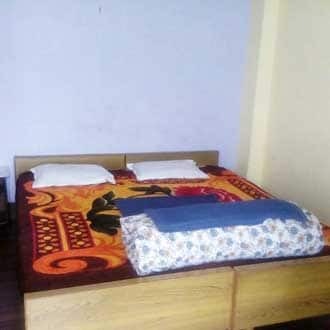 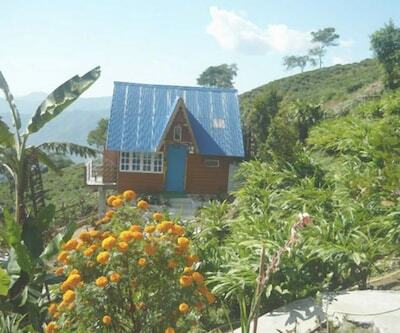 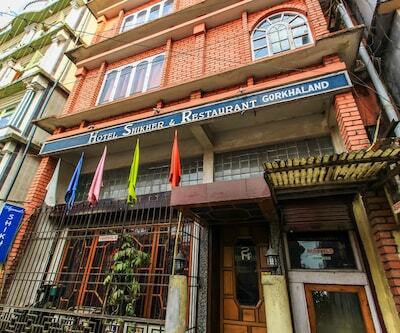 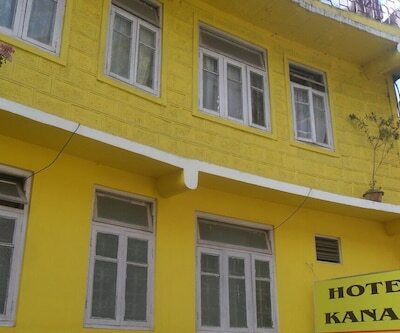 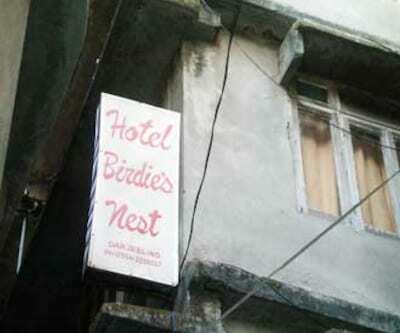 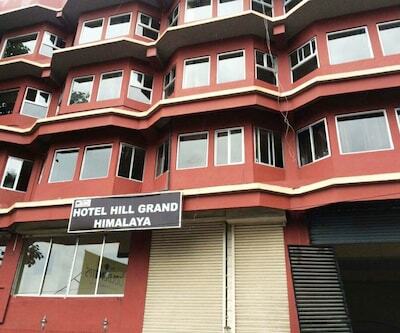 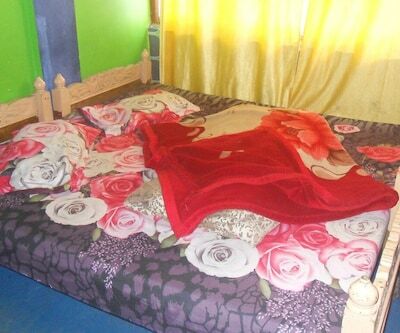 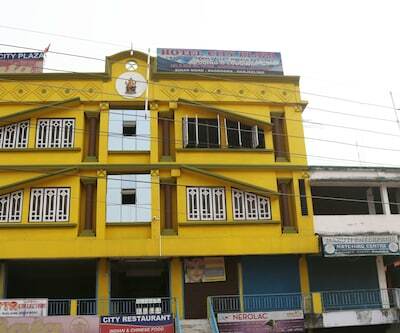 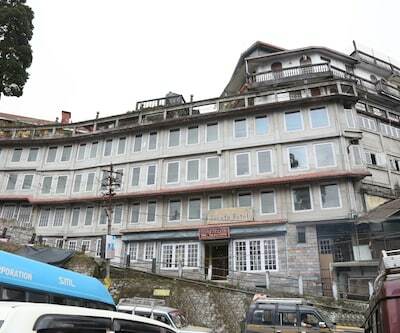 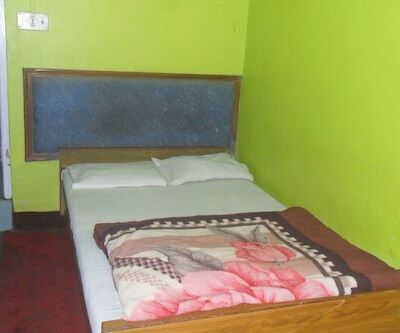 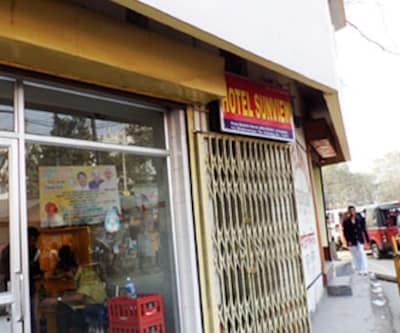 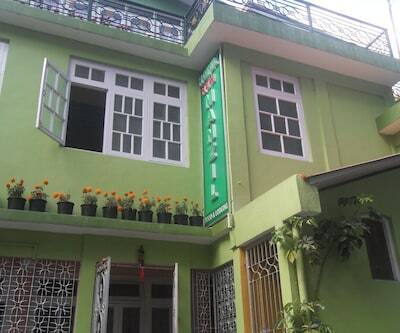 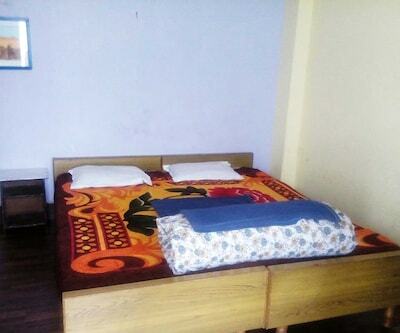 Hotel Mandala is one of the famous budget hotels in Darjeeling. 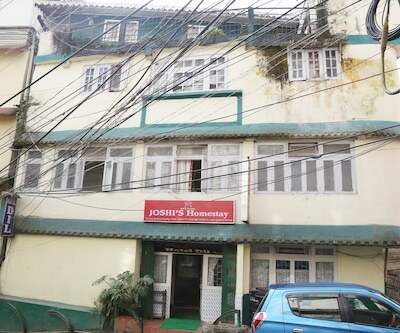 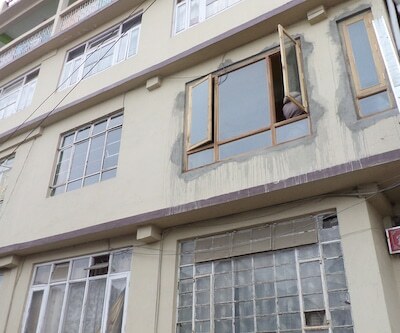 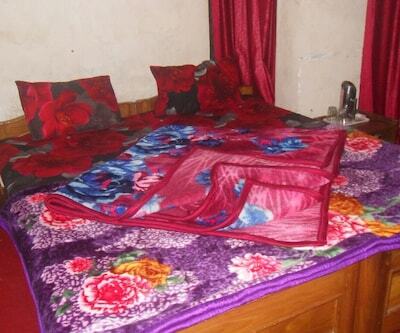 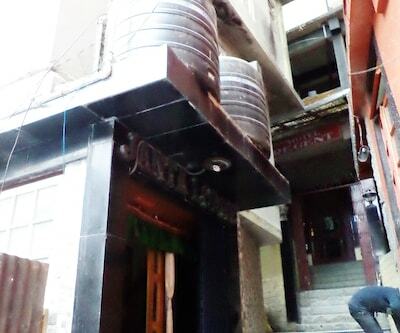 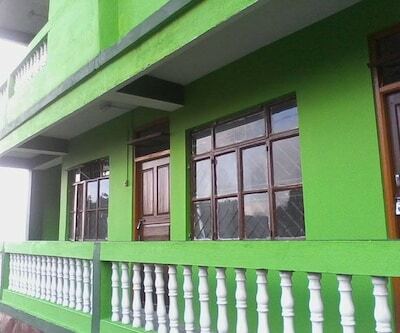 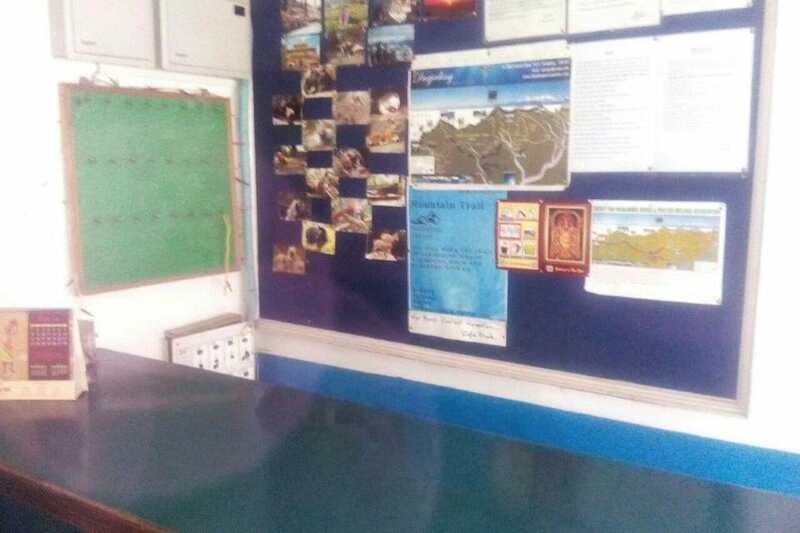 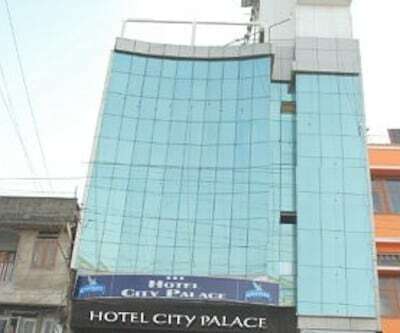 This five storeyed property stands tall on the Dr. Zakir Husain Road, away from the folderol of the noisy city. 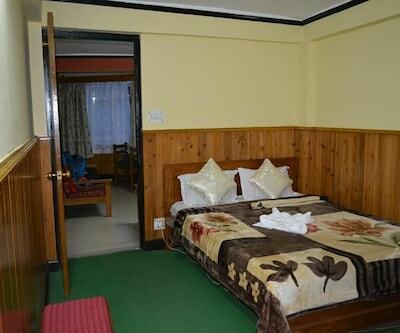 The hotel building has 23 large and spacious rooms. 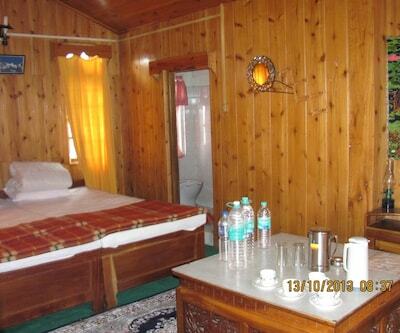 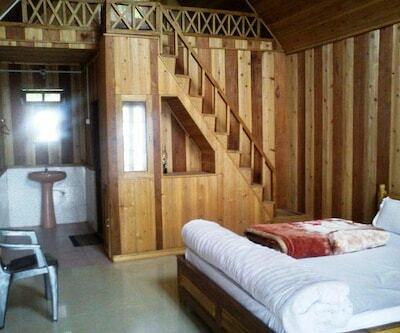 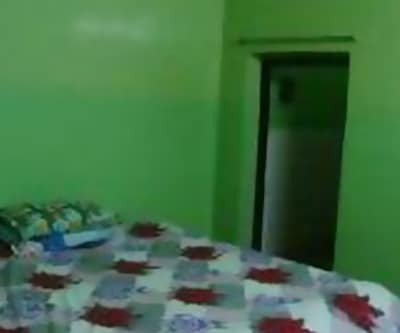 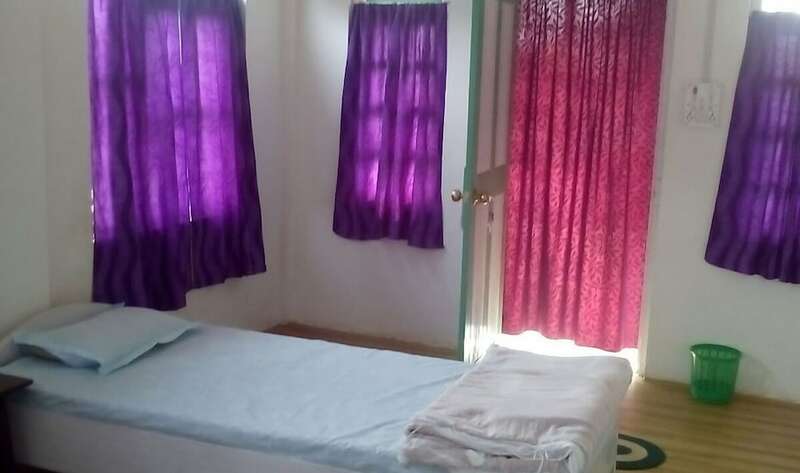 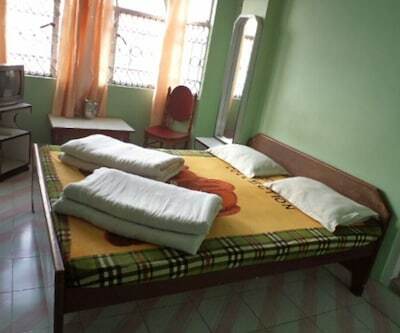 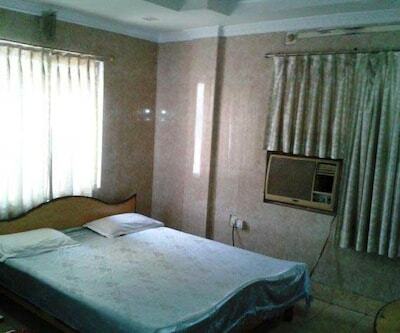 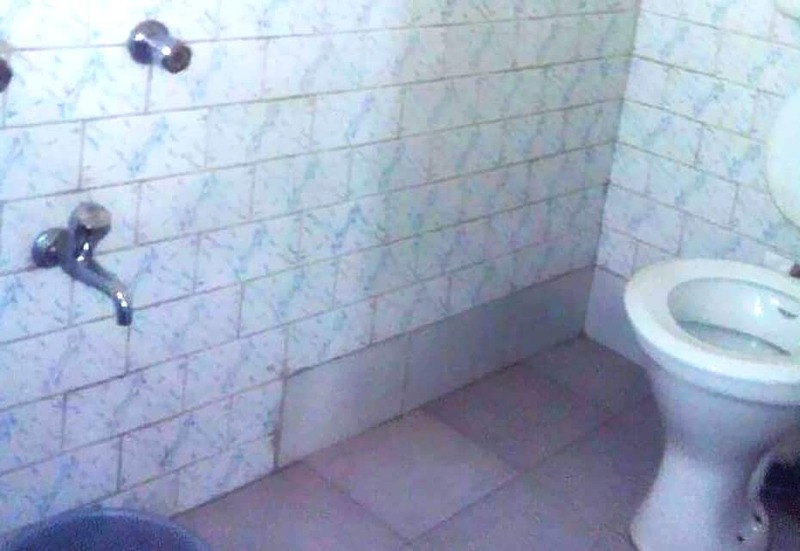 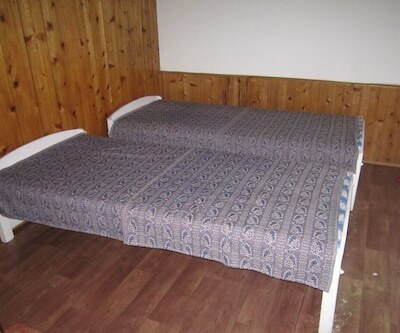 Each room has a television and an attached bathroom with the facility of hot and cold running water. 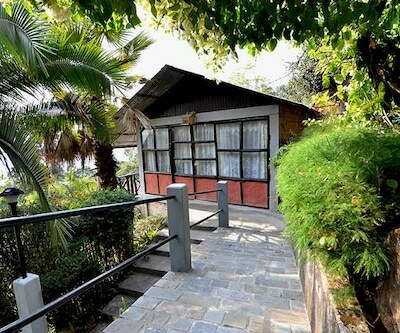 Prime shopping destinations and tourist spots are easily accessible from the property. 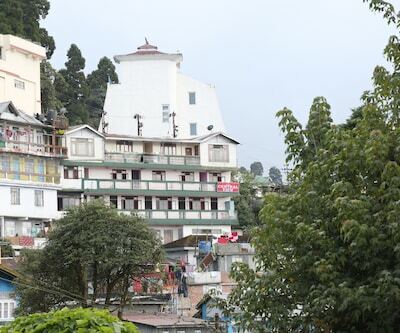 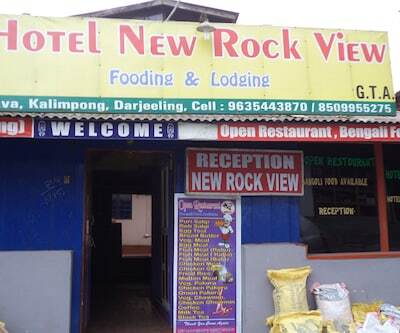 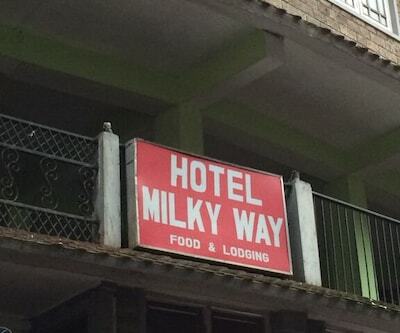 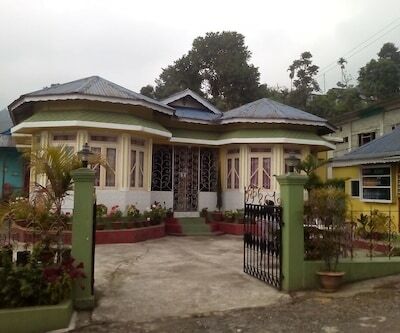 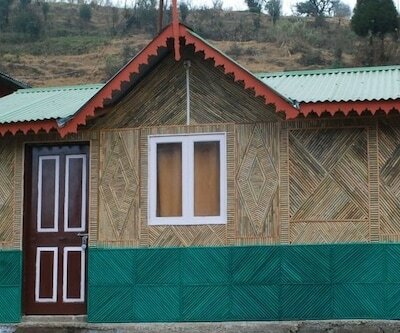 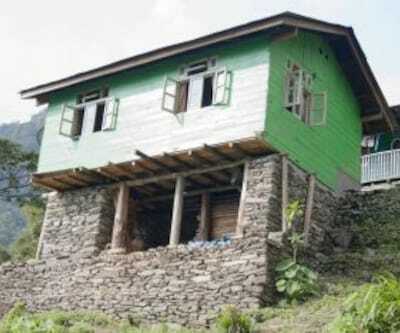 While the mall is at a walkable distance of 0.5 km, Kalimpong and Kurseong are 40 kms away from the hotel.